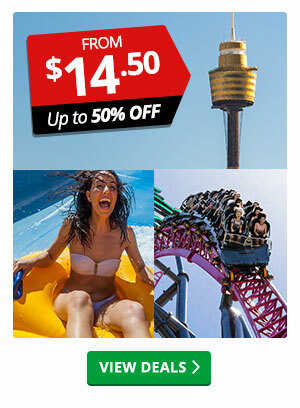 Save an EXTRA $15 instantly at checkout when you buy across our wide range of experiences and vouchers (2500+ in fact! 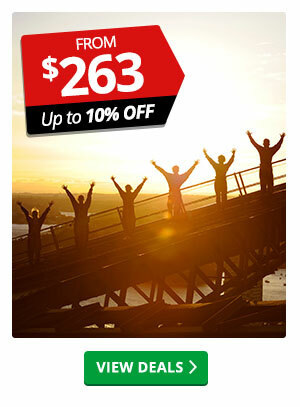 ), and spend $79 or more! No promo code needed. Shop our up to 50% Off Christmas Sale and save even more on that perfect present. Place at least one eligible item in your bag. Continue shopping or begin checkout. 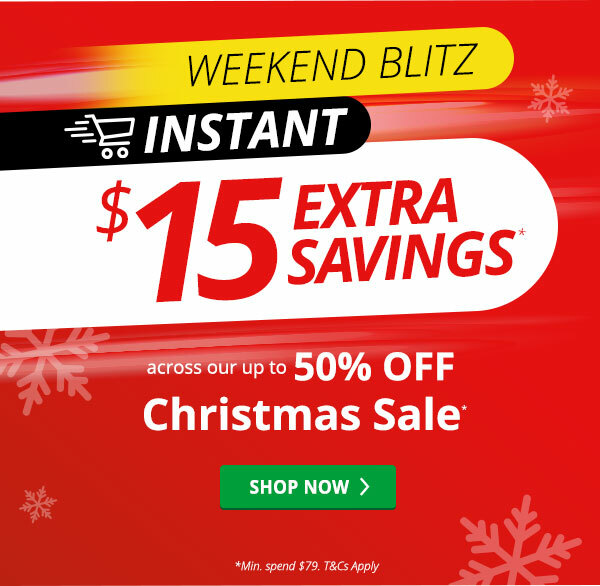 *Valid for qualifying purchases made from 12:01 AM AEST on 14th December 2018 until 23:59 PM AEST on 16th December 2018. 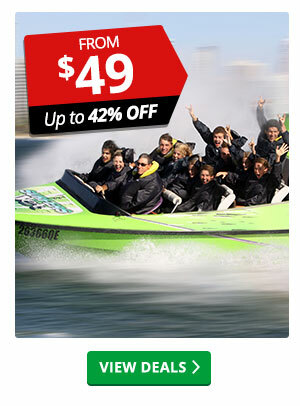 Save Instant $15 promo only applies to orders that include a minimum spend of $79 or greater in one transaction. 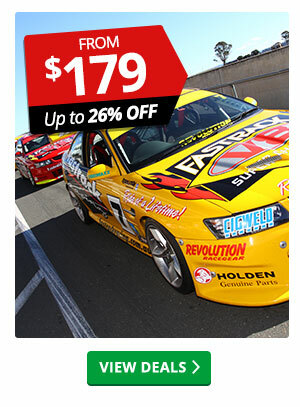 Offer only valid on phone orders or orders placed online at Adrenaline.com.au. Limit one coupon or promotion code per customer. No adjustments to prior purchases. Prices subject to change without notice. Coupon or promotion code may not be redeemed for cash. Use of coupon or promotion code is acceptance of its terms. 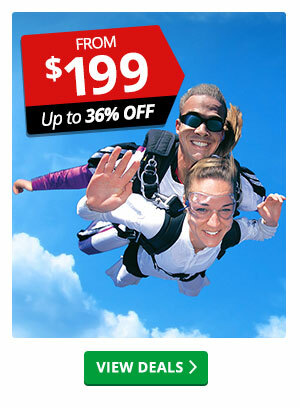 Promotional codes are not valid in conjunction with Skydive the Beach Group products, Gift Voucher Redemptions, or in conjunction with the $250 for $225 Gift Voucher offer. Offer may be cancelled or modified at any time. Void where prohibited. 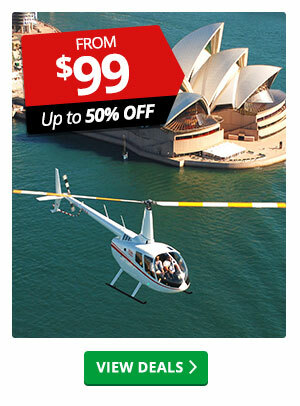 **Free Shipping applies to Gift Voucher orders of $179 or more sent to a single shipment address in Australia. Qualifying purchase based on pre-tax, post-discount amount and excludes Shipping & Handling charges. The promotion will be applied, if eligible. If any single order is sent to more than one address, Shipping & Handling charges will be applied to each shipment address. 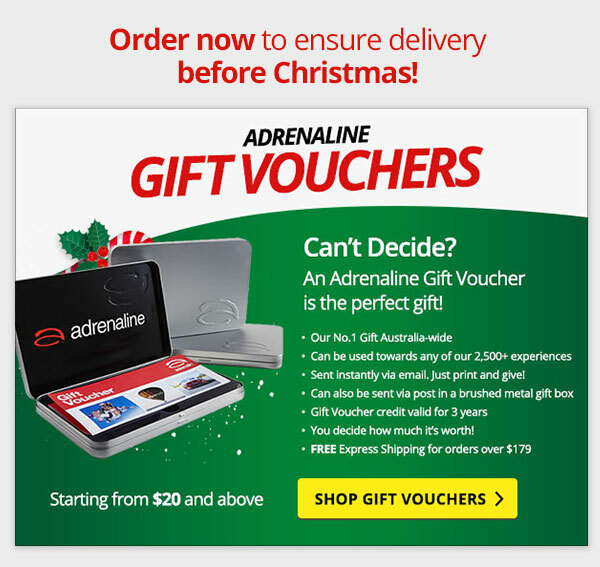 Offer valid on phone orders and orders placed online at Adrenaline.com.au. Offer may be cancelled or modified at any time. Void where prohibited. Copyright © 2018 Adrenaline All Rights Reserved.